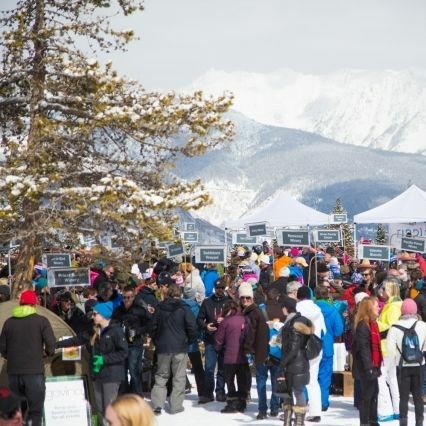 Taste of Vail takes over this weekend's agenda. 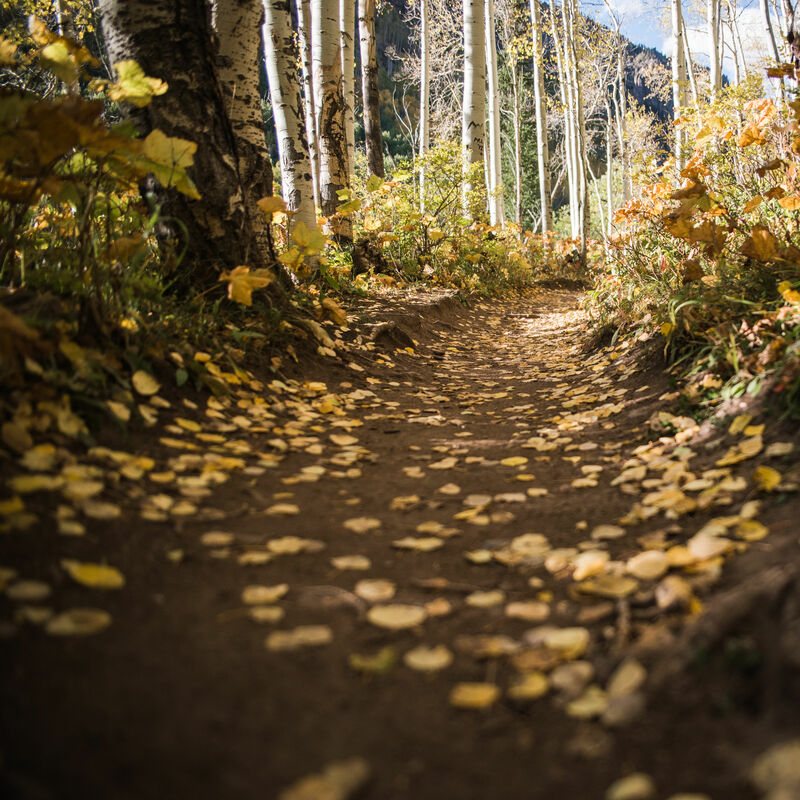 The Taste of Vail's autumn ode to food and wine, the Fall Food & Wine Classic, takes over this weekend's agenda. From prime trails for leaf-peepers to foliage-filled food and wine festivals—everything you need to celebrate the valley's brief, but spectacular autumn season. Friday Afternoon Club is back! Plus—après-ski with Bravo! 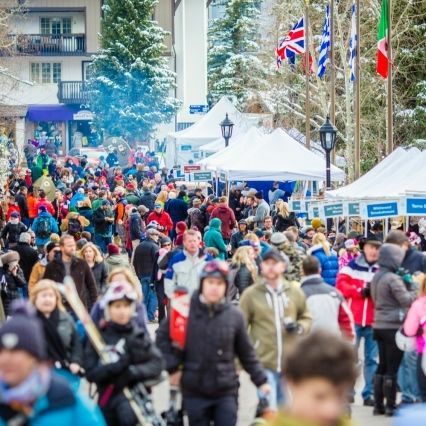 Vail, a shopping party with Lindsey Vonn, the Vail Film Festival, and plenty of Taste of Vail action to fill your weekend itinerary. From rosé tastings to lamb cook-offs—one last chance to toast the winter season. 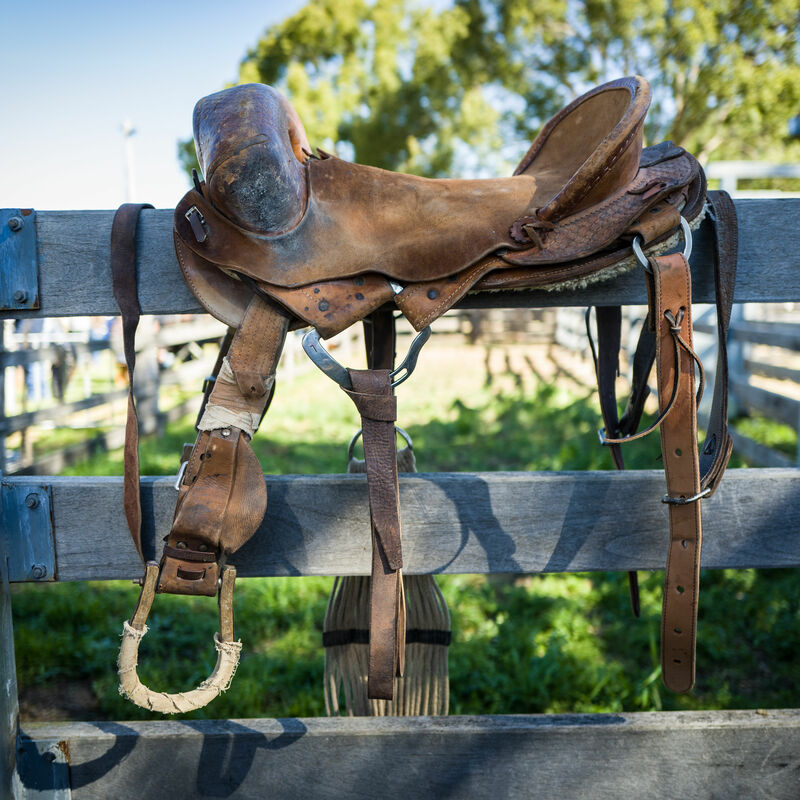 The Taste of Vail is adding a weekend-long event in September featuring southern hemisphere wines, guest chefs, and plenty of local flavor.